Since 2016, Common Ground Farm has stewarded the Beacon Farmers’ Market, bringing our mission of food justice and education to the heart of town. As Beacon's community farm project and long-time vendor, we work to develop the market as a vibrant and supportive marketplace for sustainable local farms and small businesses, as well as a valuable resource for all in the Beacon community. Common Ground has been a longtime partner of the Cornell Cooperative Extension of Dutchess County’s Green Teen Community Gardening program. 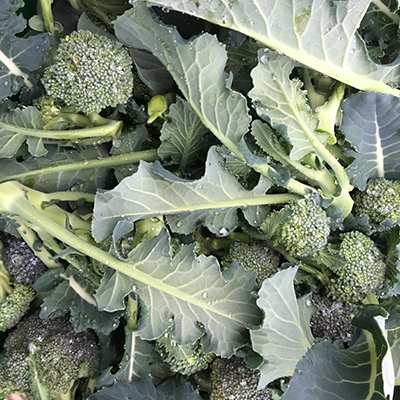 Common Greens, our collaborative mobile market in Beacon, offers affordable produce from both our farm and the Green Teen’s urban gardens to low-income communities. 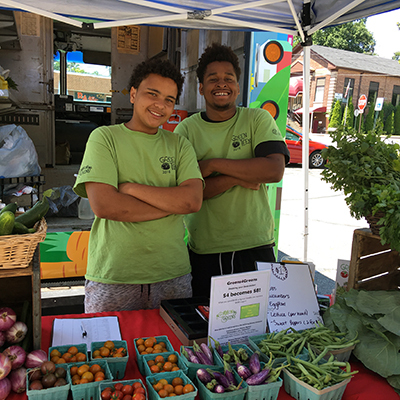 In 2017 Common Ground began stewarding the Downing Park Farmers’ Market in Newburgh and also participates in pop-up and mobile markets in Newburgh, providing affordable, fresh food to communities who need it most.